Home » Ebay » Ecommerce » How is eBay Different from Amazon -- Which One Is the Best? How is eBay Different from Amazon -- Which One Is the Best? When it comes to electronic commerce, many of you will mention eBay and Amazon instantly. Yes, the two giants of e-commerce already spread widely throughout the world. Both of them consistently improve their services, allowing the customers to enjoy the best online shopping experience. But, are eBay and Amazon quite similar? How is eBay different from Amazon? Even though Amazon and eBay are the major players in e-commerce, there are some distinct differences between them. Proving the distinction between eBay and Amazon can only be done by determining the terms. eBay vs Amazon helps you find out which player dominates which terms. Below are the differences between two giant players. How eBay is different from Amazon can be proven by revealing the pricing strategy and business model. It also becomes the greatest difference. eBay is known as an auction house which facilities the sale of items between sellers and buyers. The buyers visit eBay site and search the products among the vast array of individual sellers. Once they find a good one, they can bid on the items. About the pricing strategy, eBay uses wholesale pricing strategy. When buyers are interested to buy an item, they bid on it for three to ten-day period. On the other hand, Amazon is known as direct goods provider. Customers visit the site and view the products. When customers are interested in certain products, they purchase it directly from Amazon. For the pricing strategy, Amazon employs a retail outlet which provides a fixed price for all products. The customers do not need to place a bid to buy. How eBay is different from Amazon comes from the seller service. According to the business model which adopts auction house, eBay definitely needs the seller to list their products. It makes the website is seller-oriented. eBay provides a platform for the sellers to participate in the marketplace and offer their products. There is an insertion fee that has to be paid by eBay sellers. They must pay 10 percent for each item selling, maximum of $250 for each item. Meanwhile, Amazon which becomes direct goods provider tends to be buyer-oriented. It invites buyers to visit, browse and purchase any items from all Amazon inventory. However, Amazon sometimes involves third-party seller to distribute the product. Yet it does not make any change in the business model. The sellers do not pay for any item. 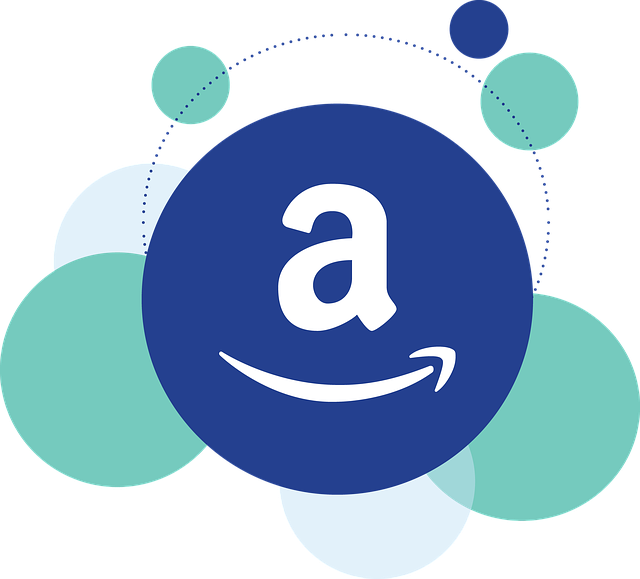 As rapidly expanded e-commerce player, Amazon offers additional service to its customers worldwide. Amazon Prime is a membership for buyers that required $99 of the annual fee. The buyers will get exclusive access to short shipping time without additional cost. Meanwhile, eBay does not offer additional service to its buyers.